Eric Greenfield was born and raised in Manhattan. Passionate about sports from an early age, he actively participated in after- school sports activities including baseball, soccer, basketball and tennis. He learned to ski at age four and skied on vacations with his family in Connecticut, Massachusetts, Colorado and Montreal throughout his childhood. Growing up in NYC, Eric Greenfield was exposed to its culture and its challenges. The Museum of Natural History stands out as a favorite stop and roaming around the dinosaur skeletons and creatures of the wild was a constant source of fascination. Eric learned to navigate NYC bus and subway lines with ease and to this day is the go-to person for anyone wanting to know the most efficient way to get places with public transportation. ​Throughout his childhood Eric spent weekends and vacation time with his family in Connecticut. He honed his athletic skills at an all- boy's summer camp and eventually worked there as an assistant counselor. ​Eric attended NYC schools and was a diligent student. He attended Hebrew school and joined its Youth Group, a social and philanthropic community of young people, where he learned social and leadership skills. 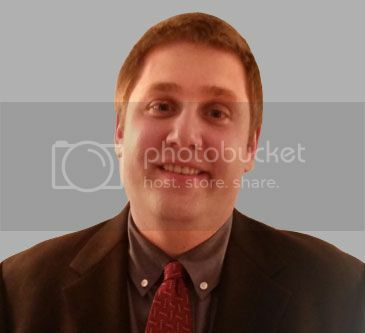 ​Eric attended New England College in New Hampshire and graduated with honors with a B.A. in Business Administration and concentrations in Accounting and Computer Technology. He was a recipient of the National Collegiate Computer Science Award. After graduation Eric worked in numerous accounting positions and in 2013  launched his own business providing bookkeeping services to small businesses in and around New York City. ​Eric has a strong belief in giving back to one's community and has worked with at-risk children as well as the elderly. He has volunteered with organizations such as Habitat For Humanity, Time In Children's Arts Initiative, and the Jewish Community Center.